Corsica is home to some of the most beautiful beaches: from white sweeping sands and turquoise waters, to rock pools and thriving marine life. So for any of you beach lovers out there, here’s a small compilation of some of our favourite sandy spots in Southern Corsica. On the north side of the Valinco Gulf, this beach is perfect for anyone with little ones. With soft sand at the far end of the beach it’s ideal for sandcastle building. If you decide to venture a little further, you’ll find that in between Porto Pollo and Campomoro the coastline is interspersed with white sand beaches of varied shapes and sizes, all with clear waters superb for swimming and snorkelling. 45 minutes south of Propriano on the way to Bonifacio, you’ll find the beautiful white sand beach, Roccapina. This beach is most noticeable for the rock in the shape of a lion that towers above it. To reach it you have to walk down quite a long, dusty track but once you get there you’ll soon see that it was definitely worth the effort. 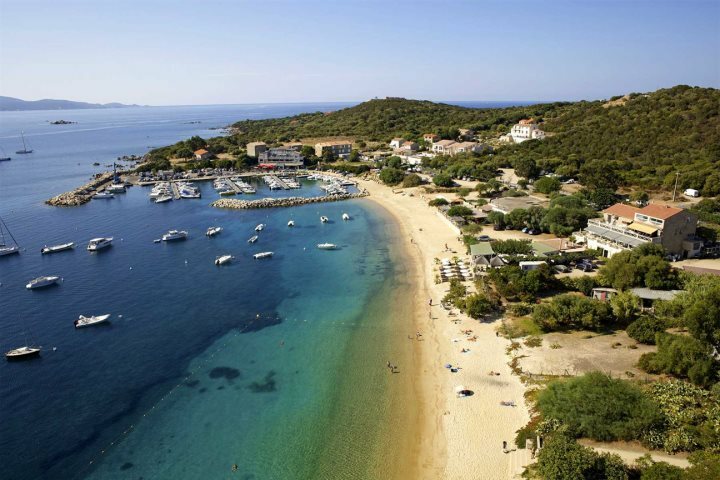 Head over to the East Coast south of Porto Vecchio, and you’ll get to Palombaggia. 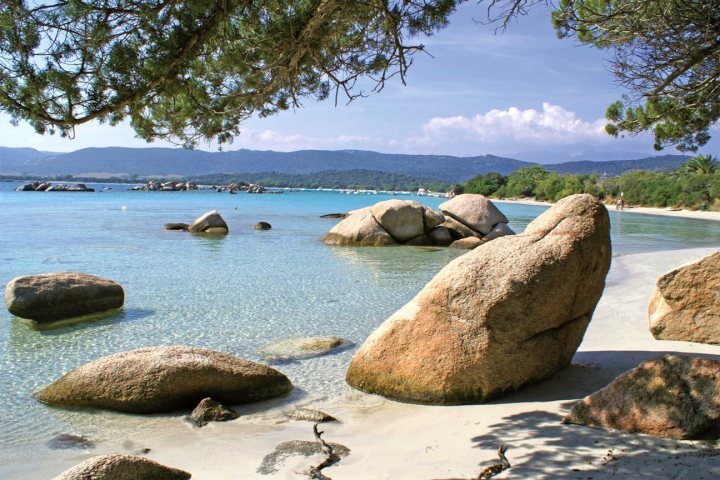 Palombaggia beach is one of Corsica's finest and therefore one of its most popular. An exquisite blend of fine white sand guarded by huge red granite rocks, fronted with gorgeous blue seas and lined with beautiful pine trees. What more could you possibly want? 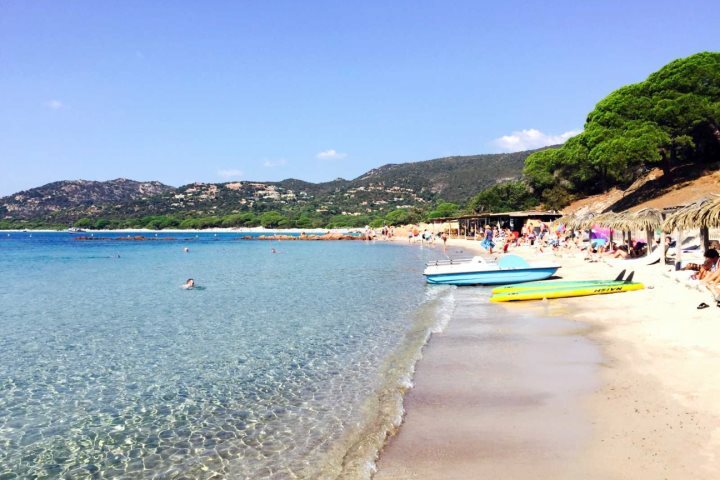 Around 10-15 minutes’ drive from Porto Vecchio, you’ll find arguably the most photogenic of all the beaches located in L'Extrême Sud - it sits in a magnificent horseshoe bay with its shallow and translucent water making it the perfect swimming spot for the little ones. This stretch of beach which can also be found to the north of the Valinco Gulf has a plethora of different size coves, some with striking rock formations and natural rock pools. They’re also very easy to find as the beaches are only 25m or so from the main road. 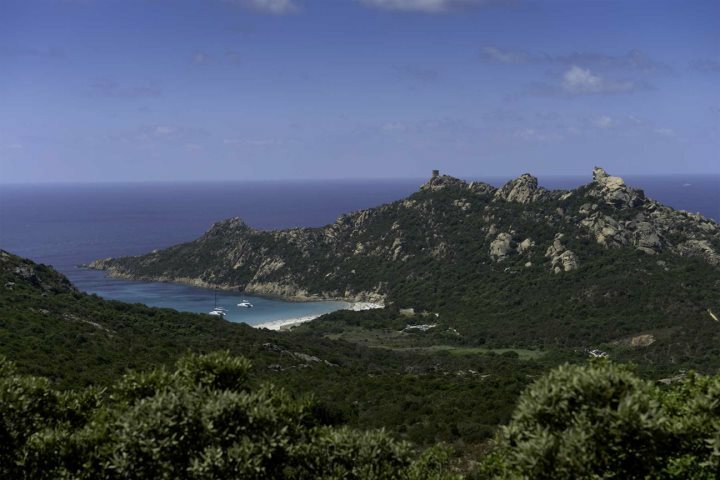 If you’ve visited before, it would be great to know where your favourite spots are to relax in the Corsican sunshine.